Hong Kong is already a global financial centre, but can it be a hub for art sales too? Last week’s Art Basel Hong Kong showed the city has what it takes to draw the crowds and the cash. But finance and fine arts are only fair-weather friends. Supportive infrastructure explains Hong Kong’s booming art scene as much as blossoming local talent. What works for the financial sector work for the arts too: namely a good location, multilingualism, freedom of expression, zero sales tax and a well developed logistics industry. The city regularly hosts record-breaking sales, with international heavyweights Christie’s and Sotheby’s as well as regional players. But some drivers of Hong Kong’s art boom look sketchy. One is the loose money coursing through the system as a result of low interest rates. Art prices are sensitive to the health of the financial sector. In September 2008, the financial crisis saw the global art market contract for the first time since 1990 according to Artprice, an art market information source. China is a threat as well as an opportunity. A slowing economy may take its toll on conspicuous consumption. 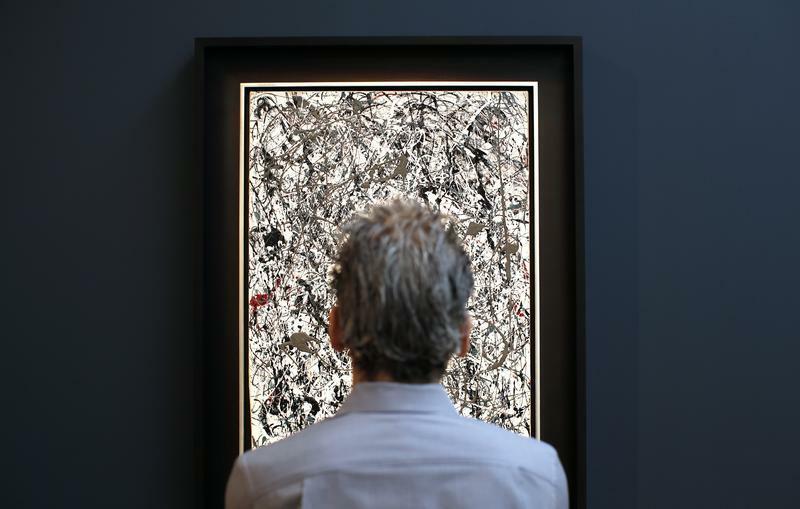 Fine art sales in mainland China fell by 44 per cent between 2011 and 2012, according to auction data groups Artprice and Artron. Then there’s the risk that China makes up lost ground. A relaxation of censorship rules in China or a reduction in punitive taxes for importing artworks could help Shanghai and Beijing to chip away at Hong Kong’s lead. So could the development of China’s financial markets: rich Chinese buyers’ taste for buying rare art abroad is partly a result of there being few options for investing at home. As the East gets richer, it’s inevitable that one day the region will grow an arts hub to rival Paris, New York and London. In 2011, Asia-Pacific became home to the world’s largest population of high net worth individuals, according to Capgemini. Hong Kong looks best placed for now, but whether that continues depends on luck as much as design. Art Basel Hong Kong took place from May 22 to May 26. The show began in 2008 as Art HK and has since become Asia’s largest art fair. This year saw 245 galleries presenting work to more than 60,000 visitors over five days, with an estimated 150 satellite events held around the flagship fair. The show achieved sales in excess of $15 million on its first day. In the same week, auction house Christie’s held its annual Spring Auctions. Christie’s reported on May 26 that four auctions of Asian 20th Century & Contemporary Art made total sales of $97.6 million.